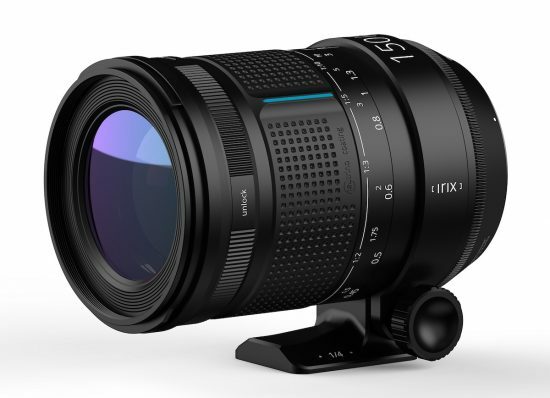 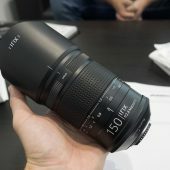 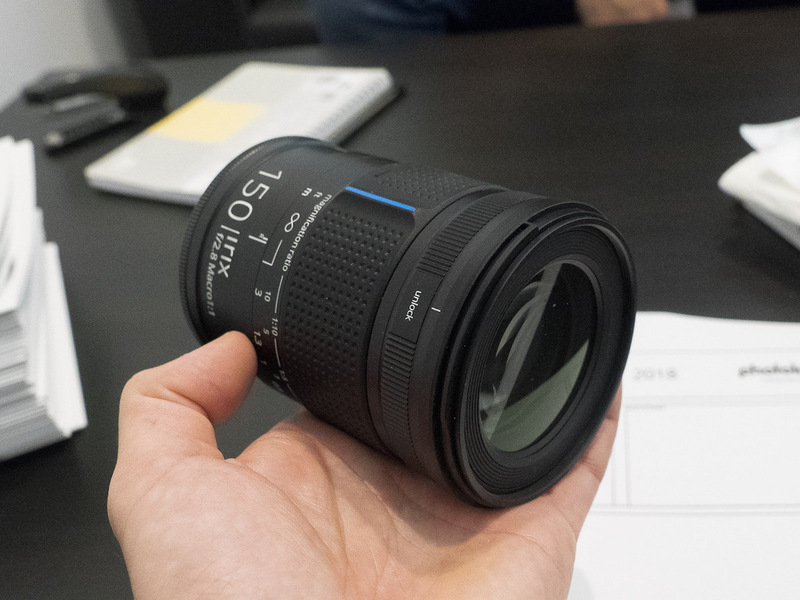 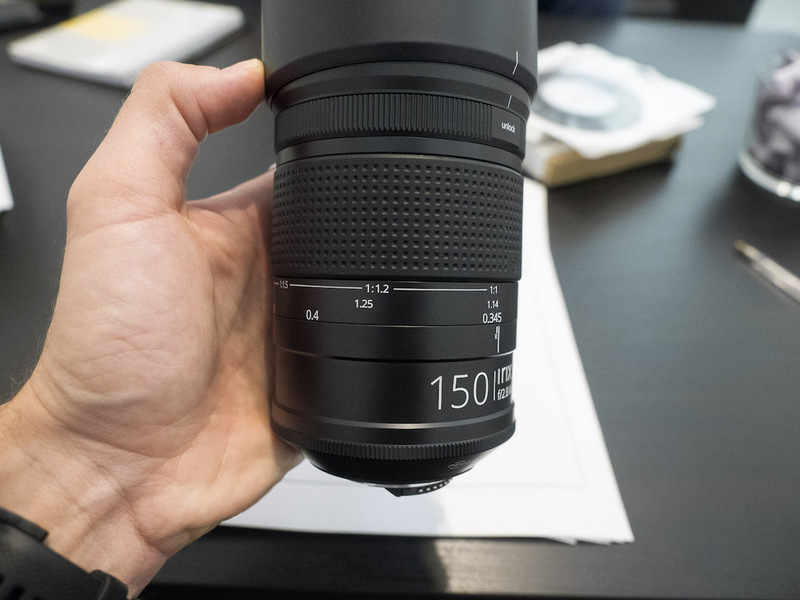 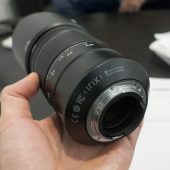 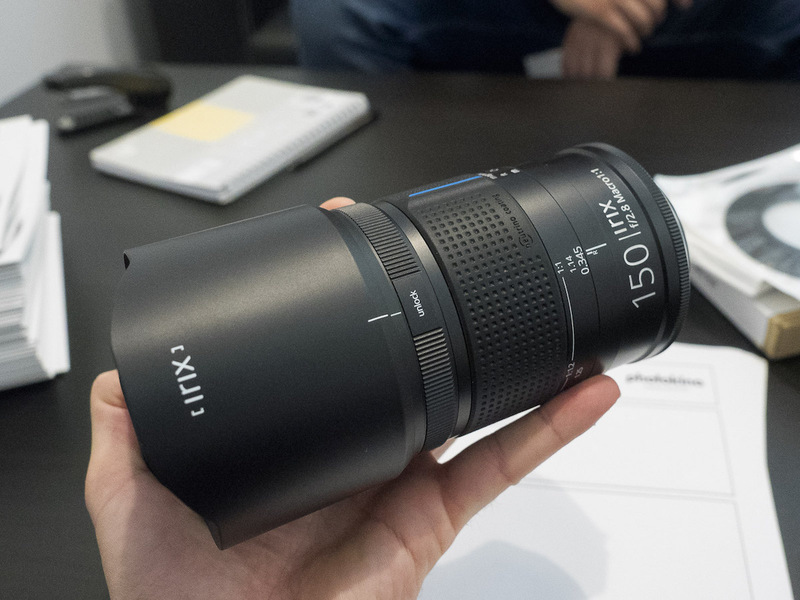 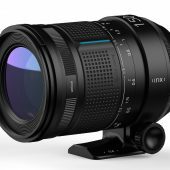 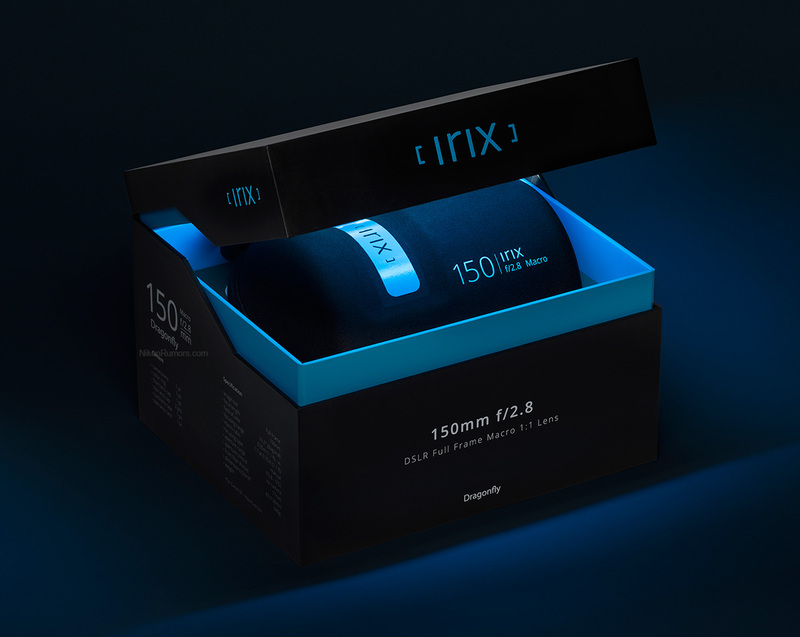 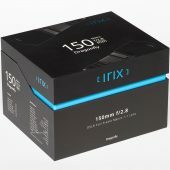 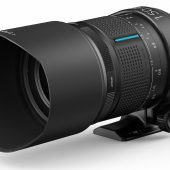 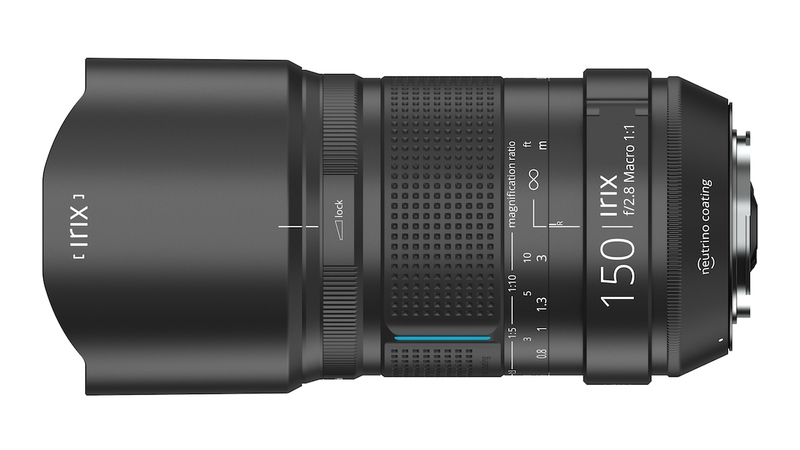 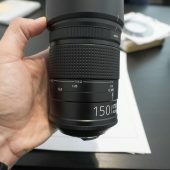 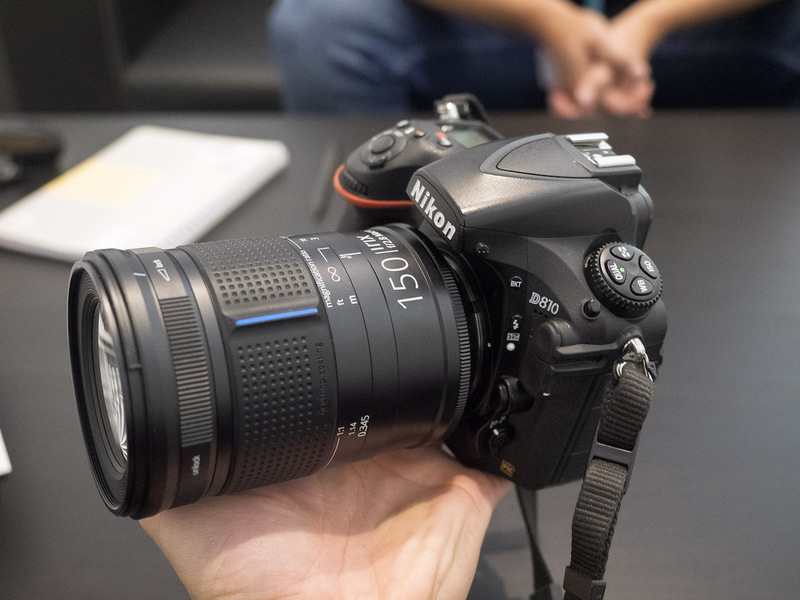 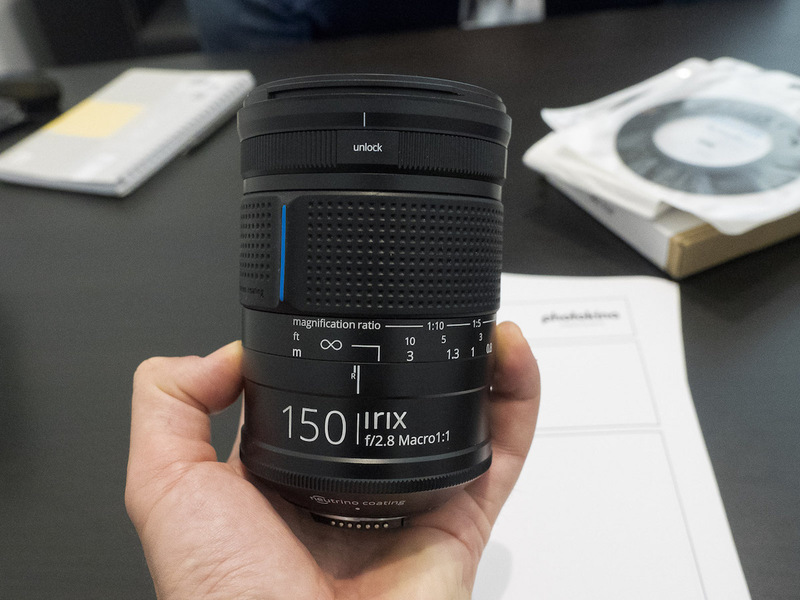 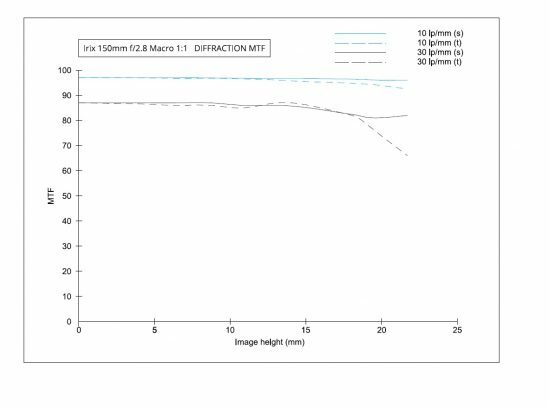 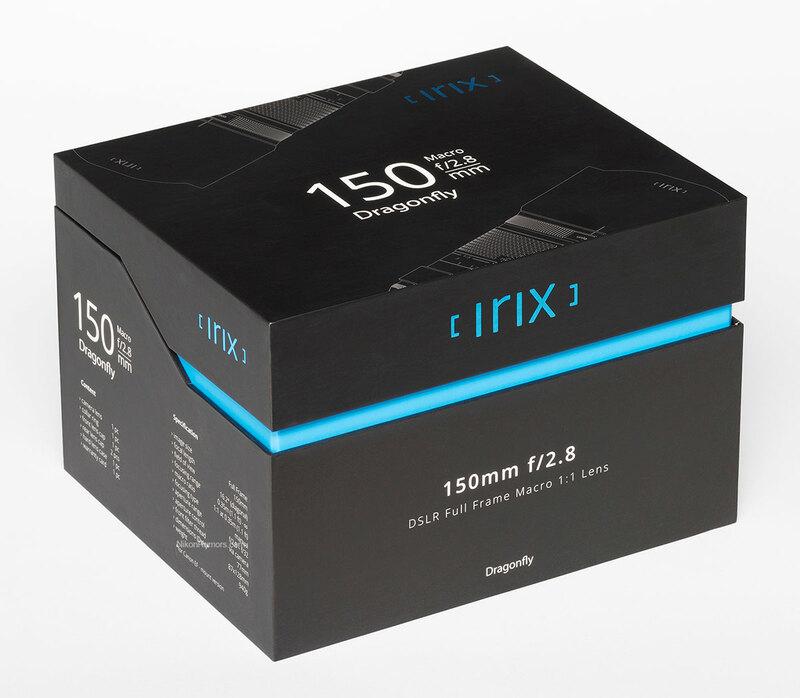 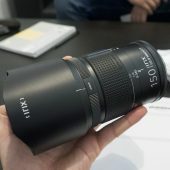 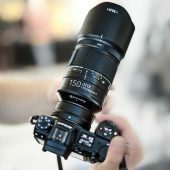 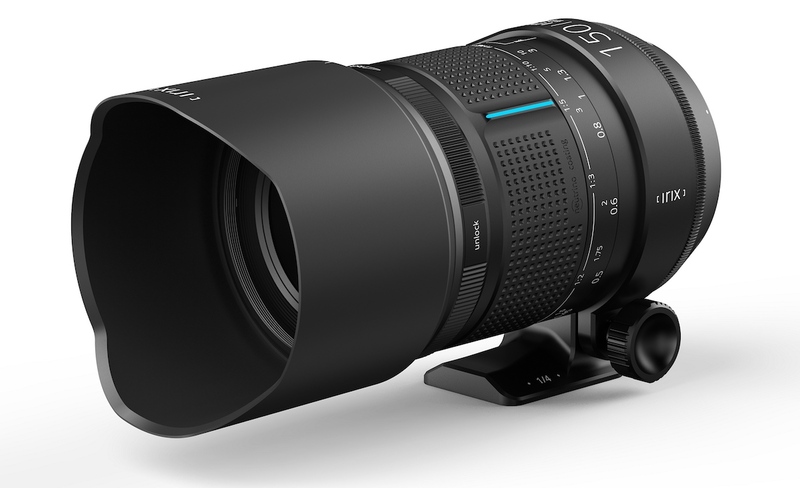 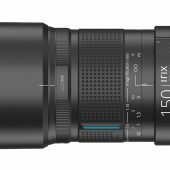 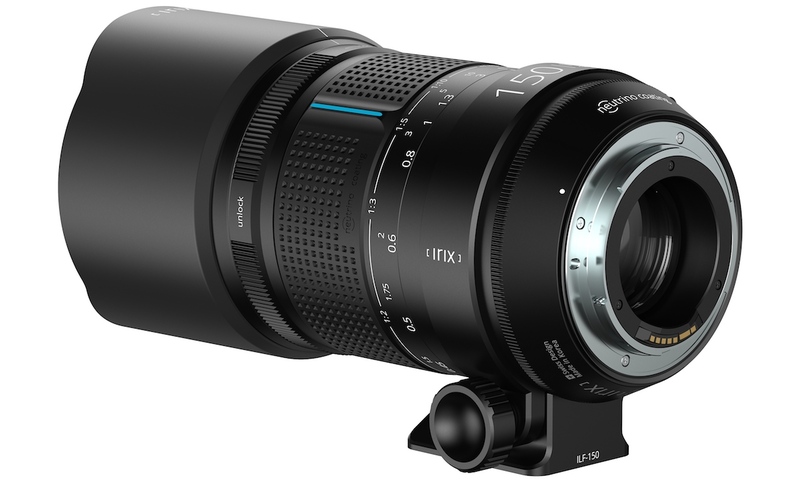 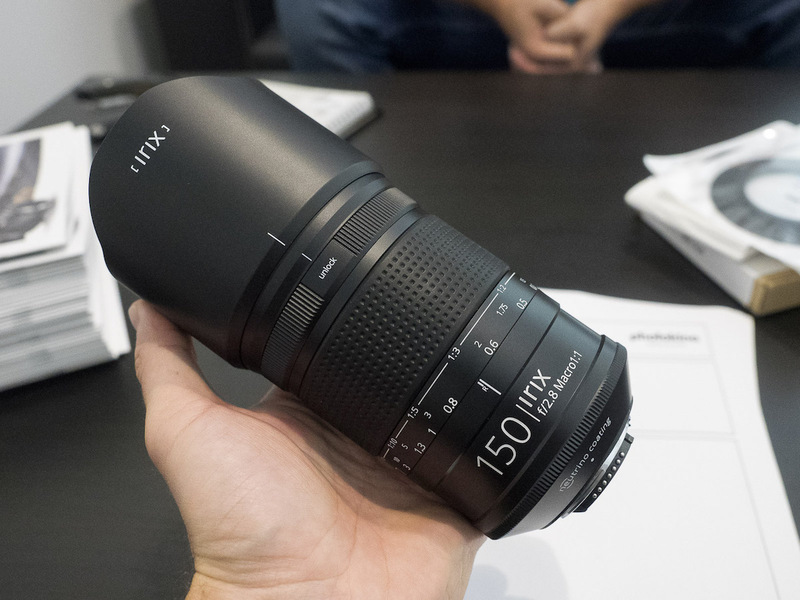 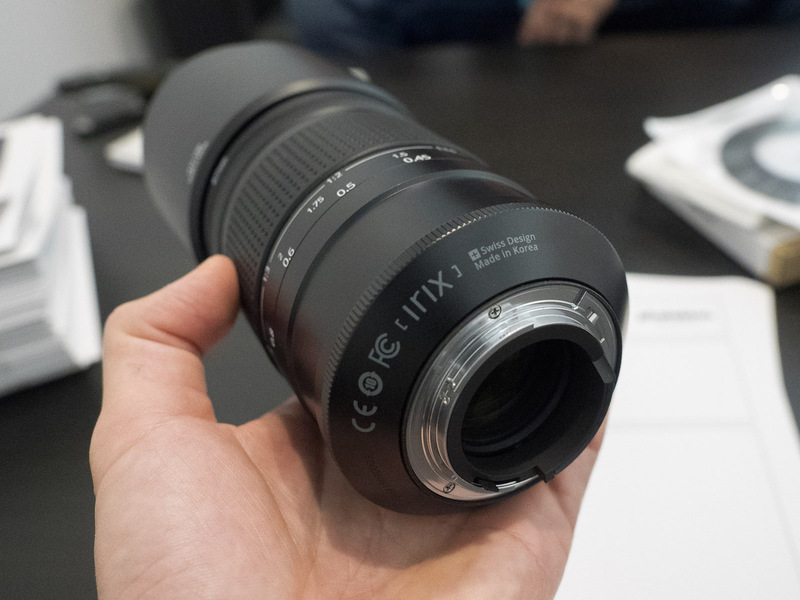 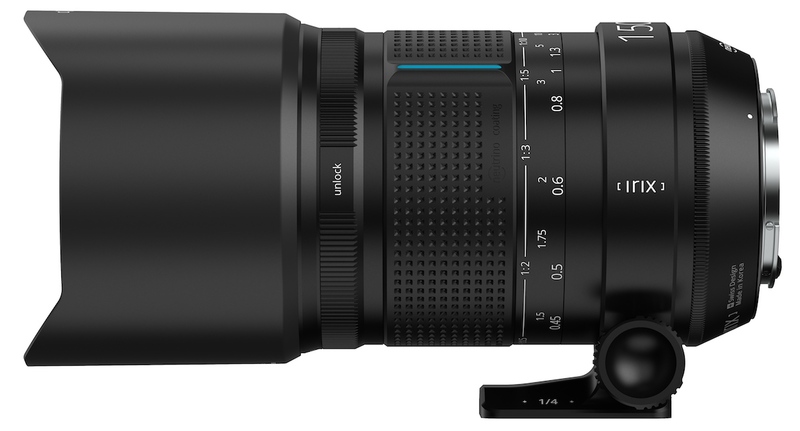 The pricing for the new Irix 150mm f/2.8 Macro 1:1 lens for Nikon F-mount is now officially announced: $595. 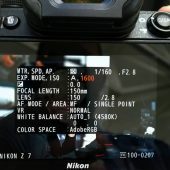 Pre-orders are now open at B&H Photo. 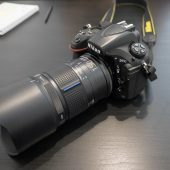 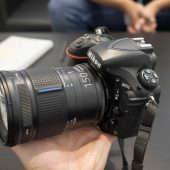 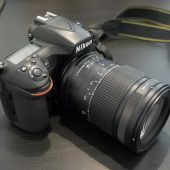 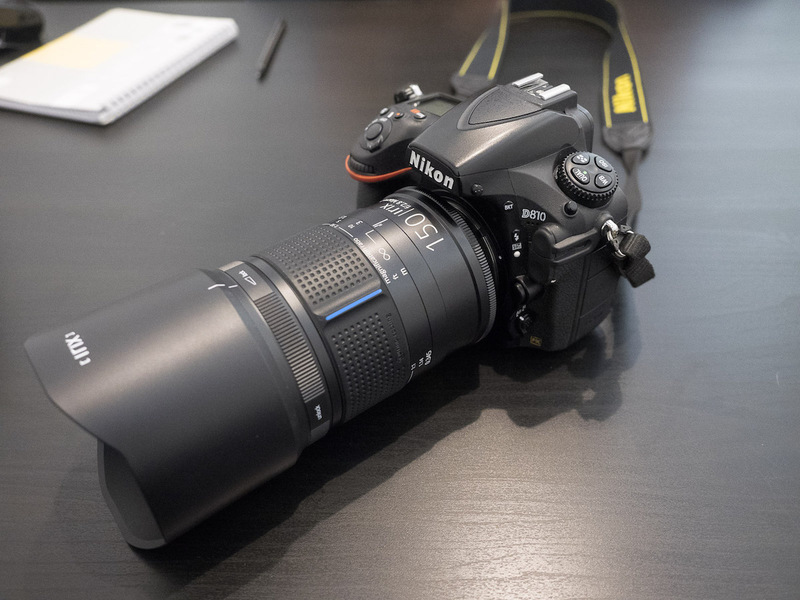 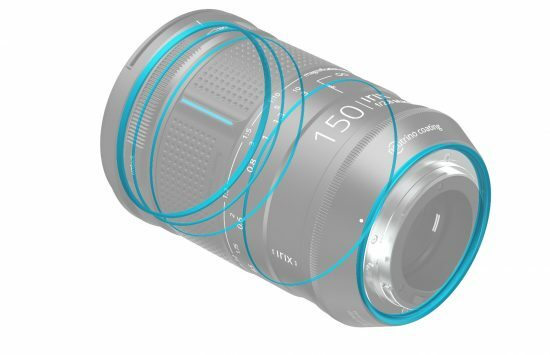 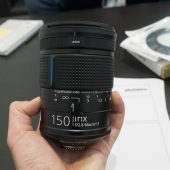 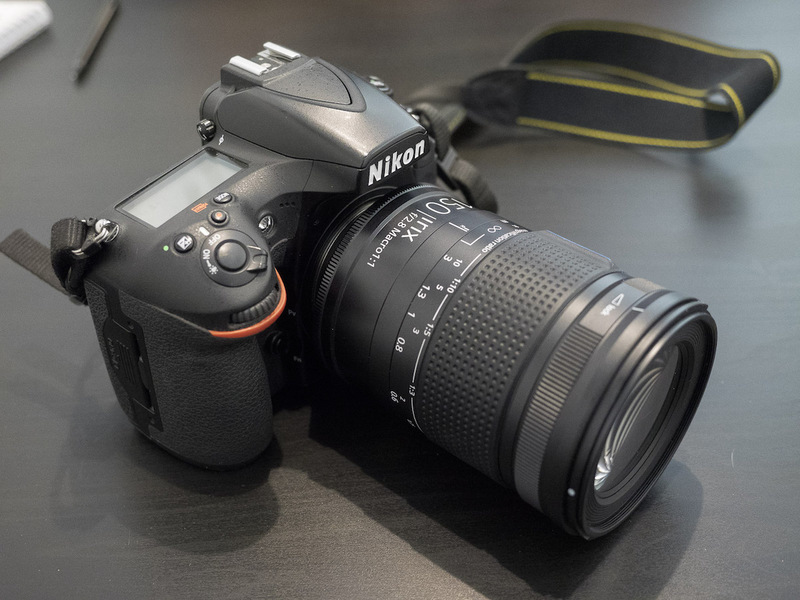 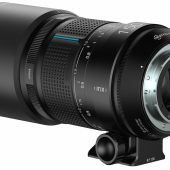 Medium telephoto prime is designed for Nikon F-mount cameras, however is also suitable for DX models where it will provide a 225mm equivalent focal length. 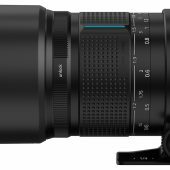 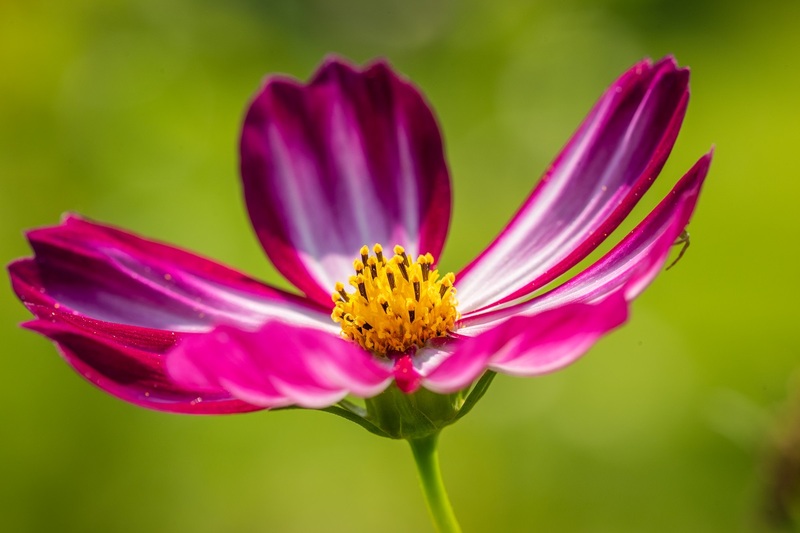 Bright f/2.8 maximum aperture suits working in a variety of lighting conditions and also affords greater control over depth of field. 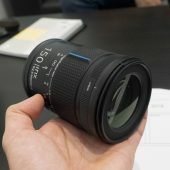 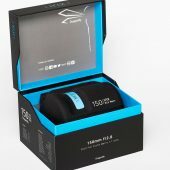 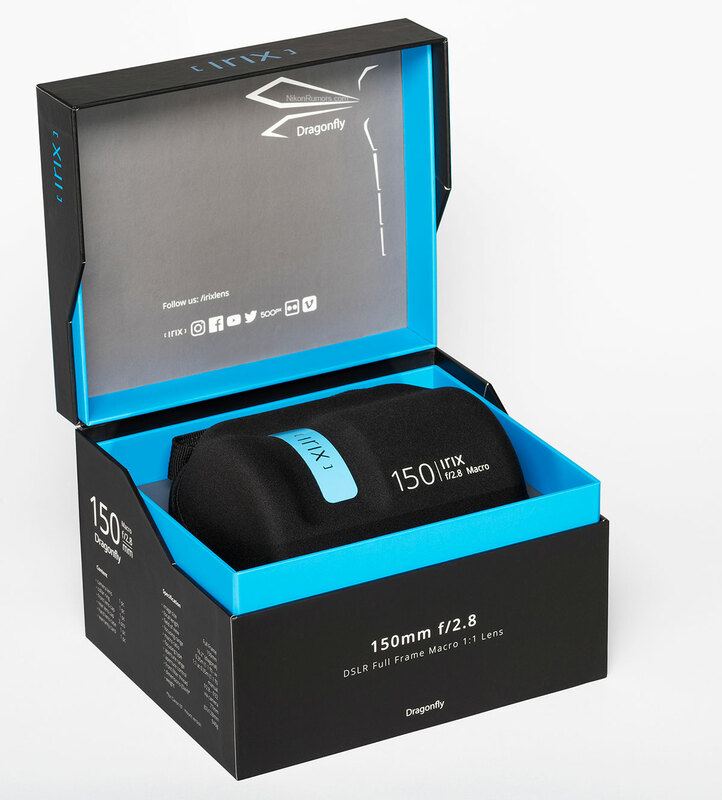 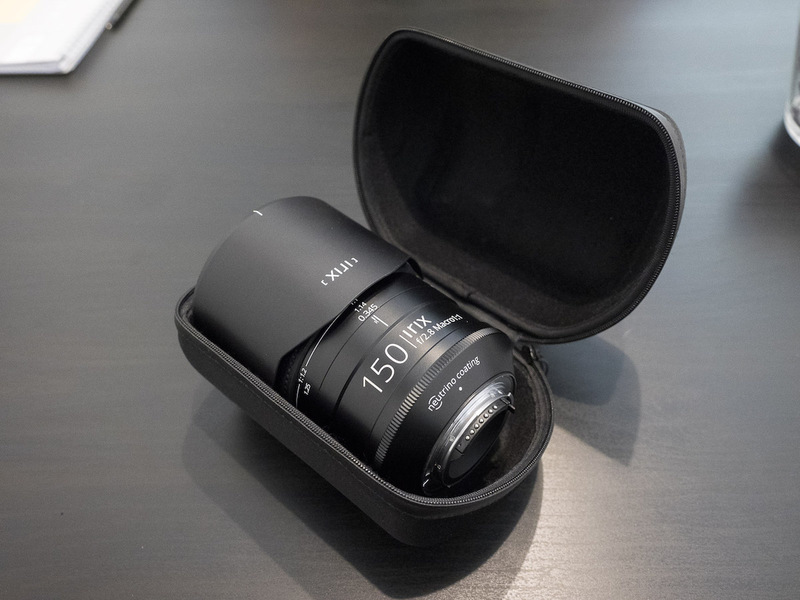 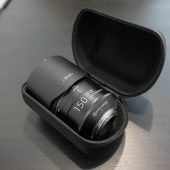 Ideal for macro shooting, this lens offers a life-size 1:1 maximum magnification along with a minimum focusing distance of 1.1' to suit working with close-up subjects. 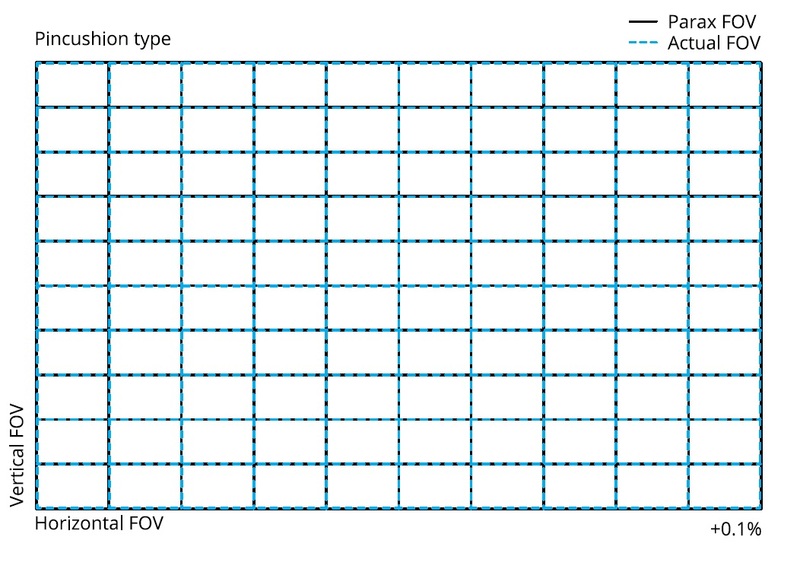 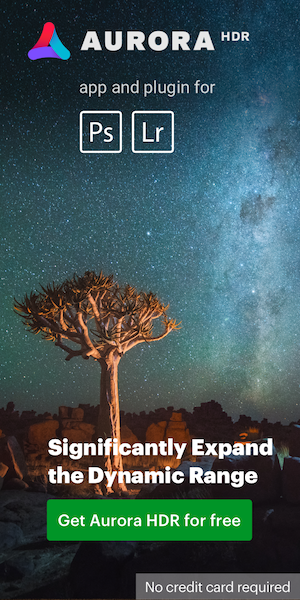 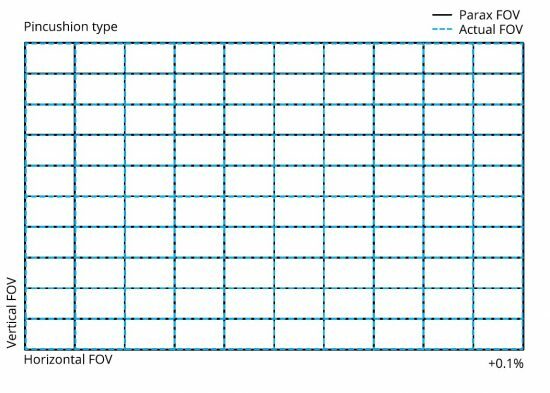 Manual focus design is benefitted by a positive focus lock mechanism to secure your focus position at any point to limit unwanted shifting of focus. 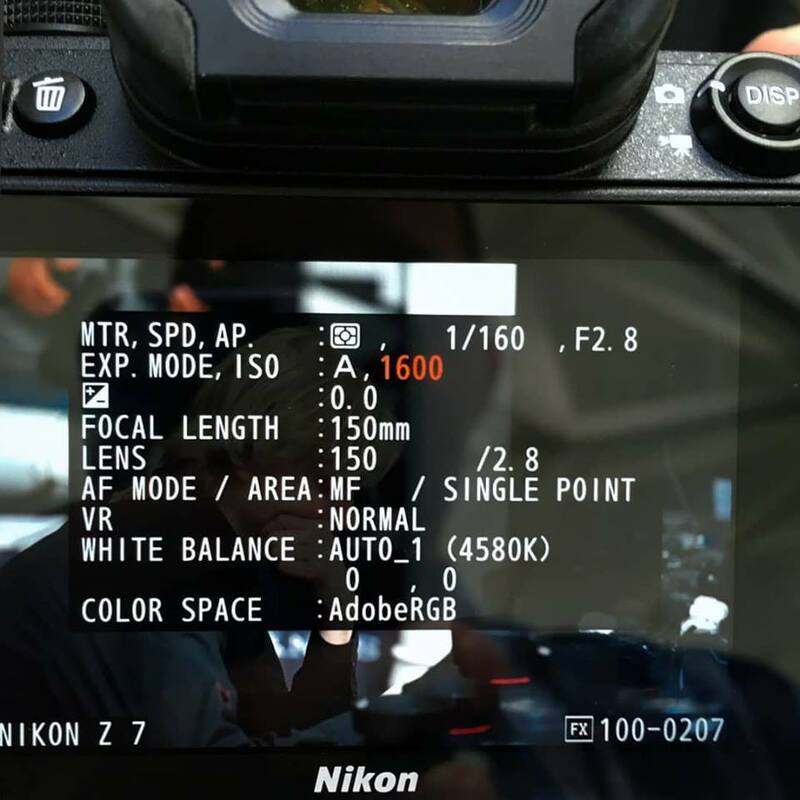 Depth of field scale benefits using hyperfocal and pre-focus techniques. 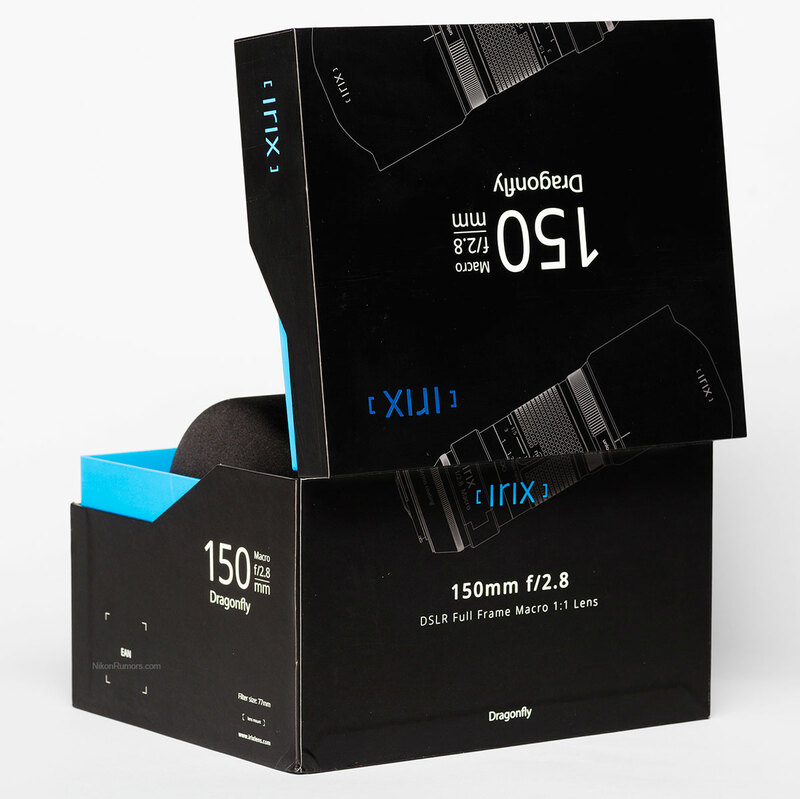 Included tripod collar features an Arca-type compatible foot for greater tripod head compatibility. Dragonfly finish incorporates weather sealing to guard against dust and moisture.